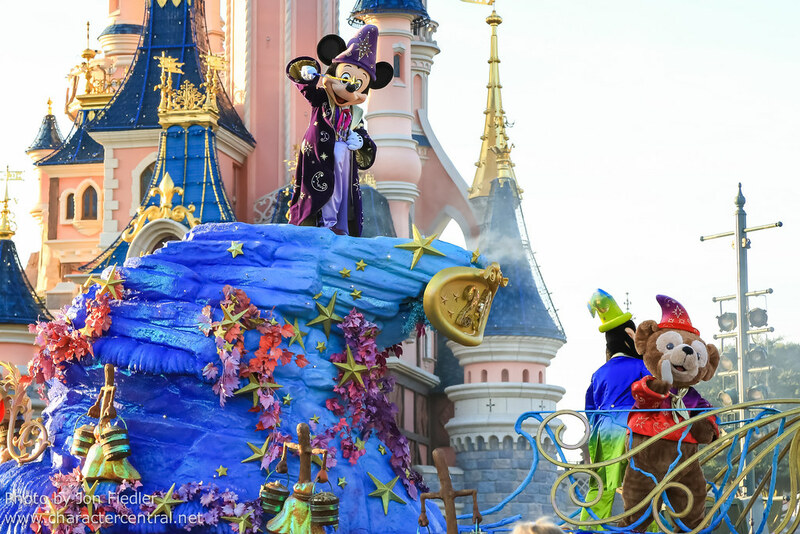 Join Mickey and all your favourite Disney Characters as they sing, dance, skip and glide through the park, in the spectacular Disney Magic on Parade! 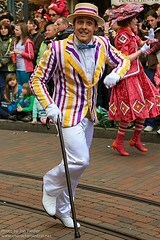 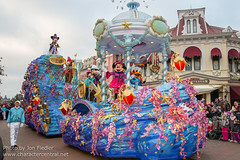 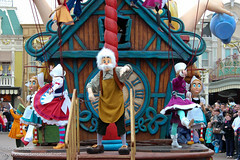 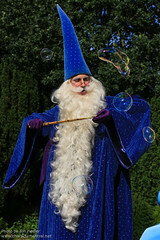 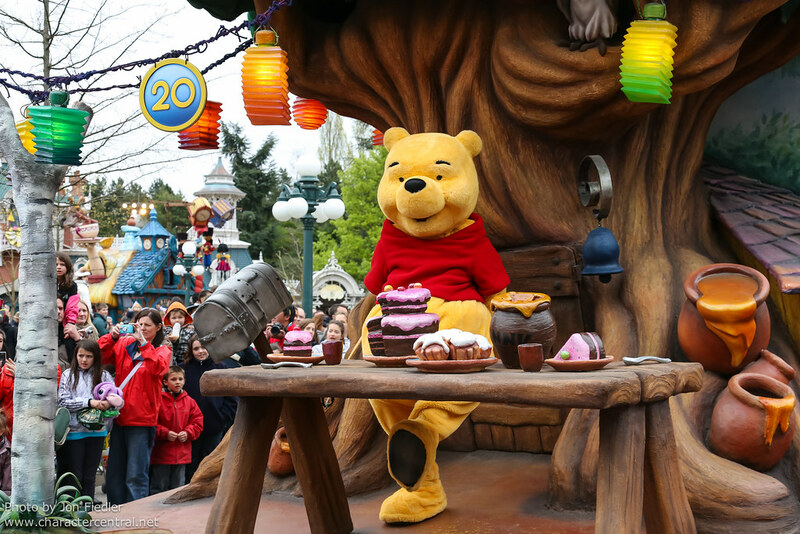 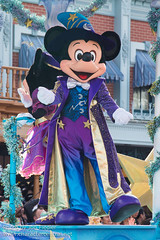 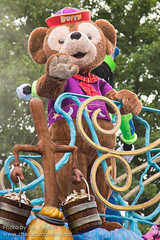 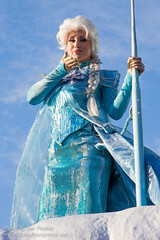 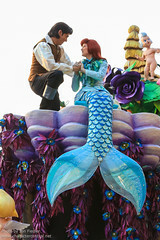 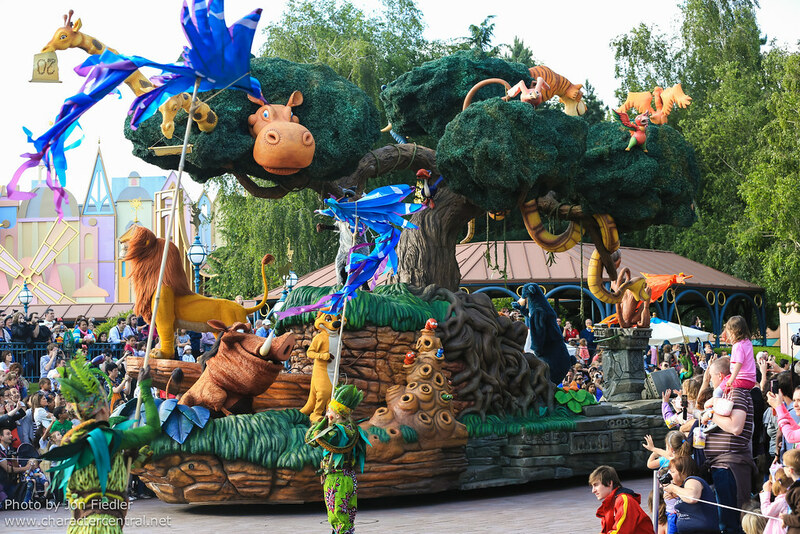 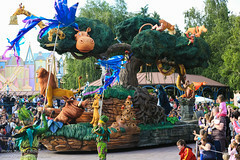 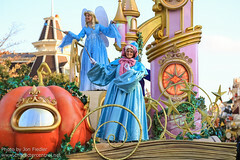 Filled with incredible floats, costumes, effects and music, Disney Magic on Parade is truly breathtaking. 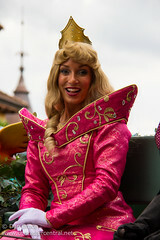 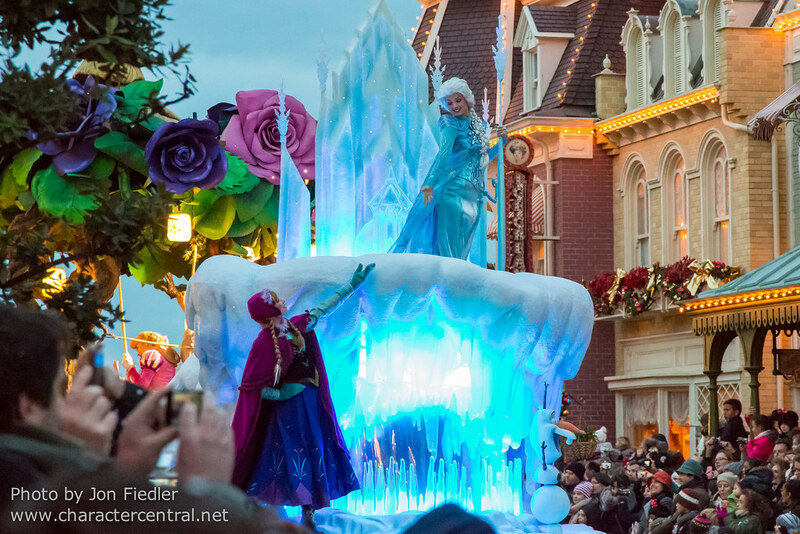 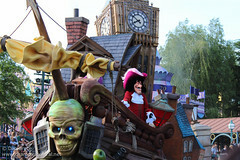 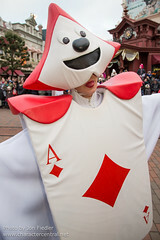 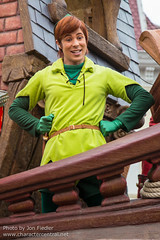 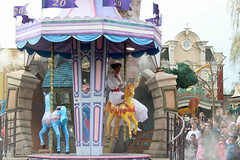 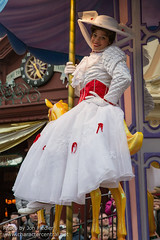 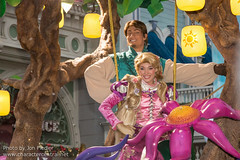 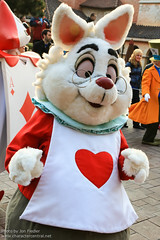 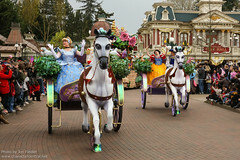 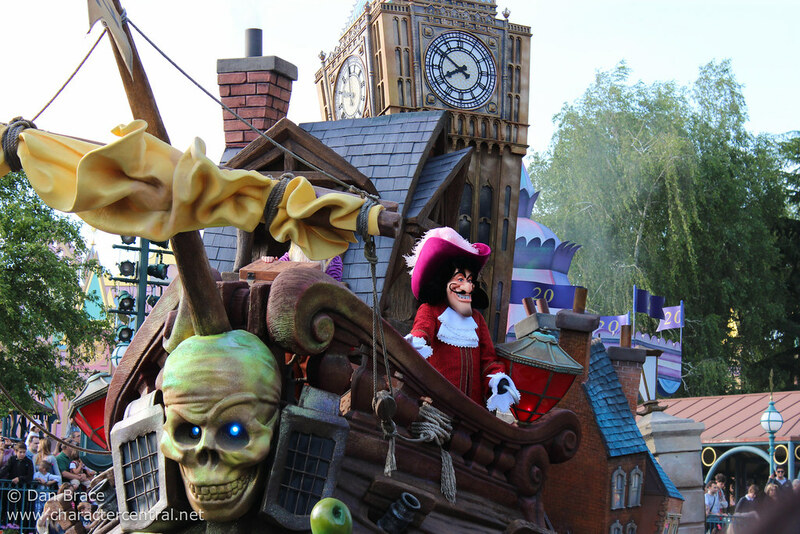 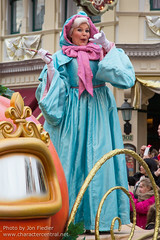 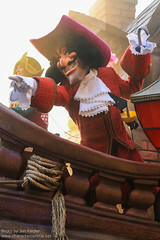 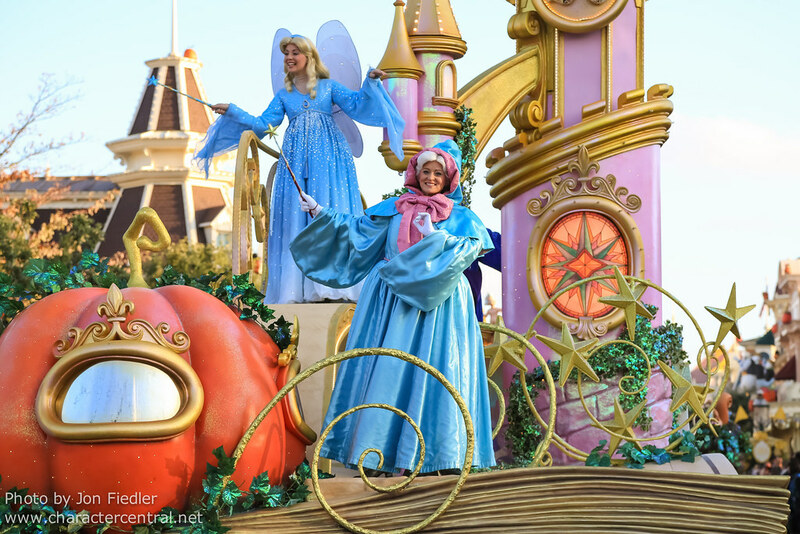 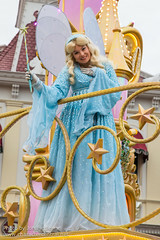 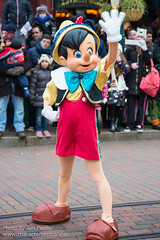 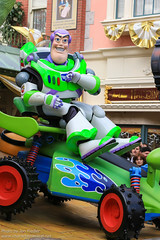 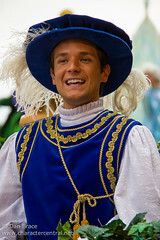 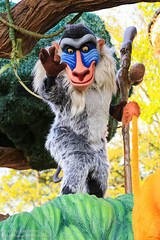 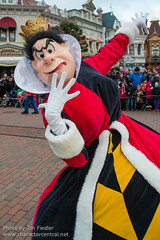 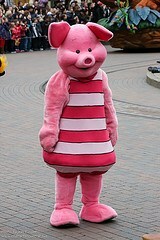 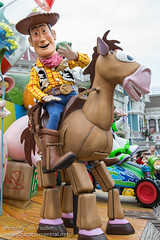 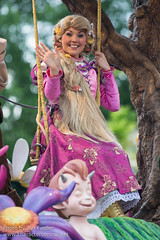 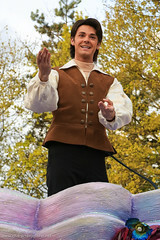 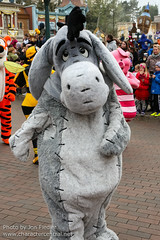 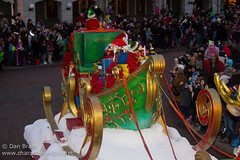 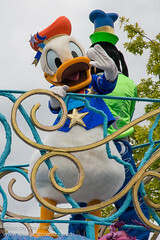 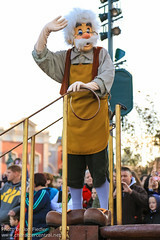 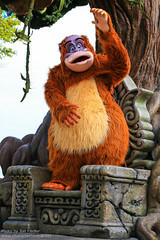 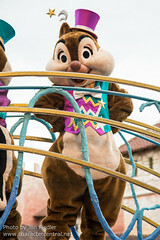 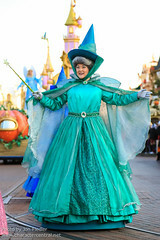 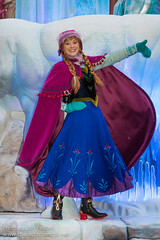 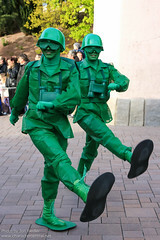 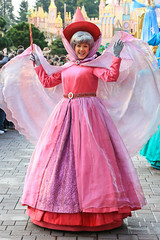 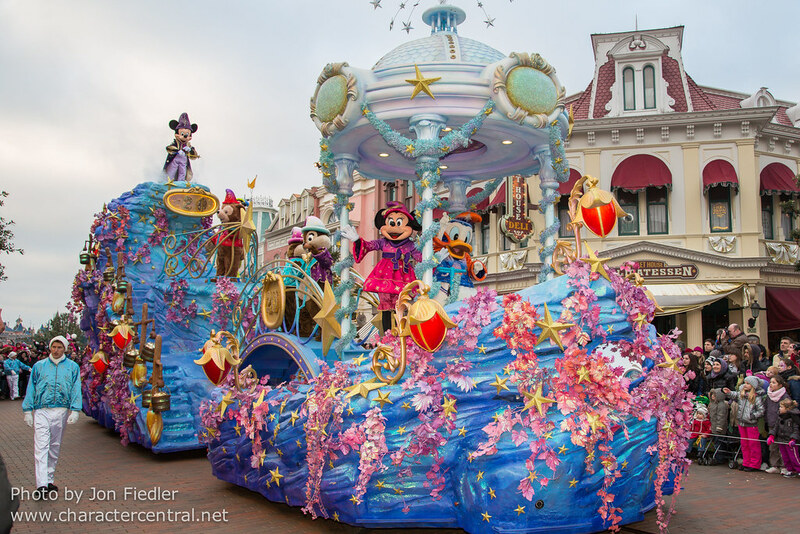 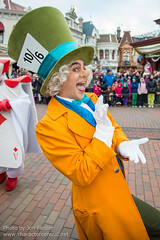 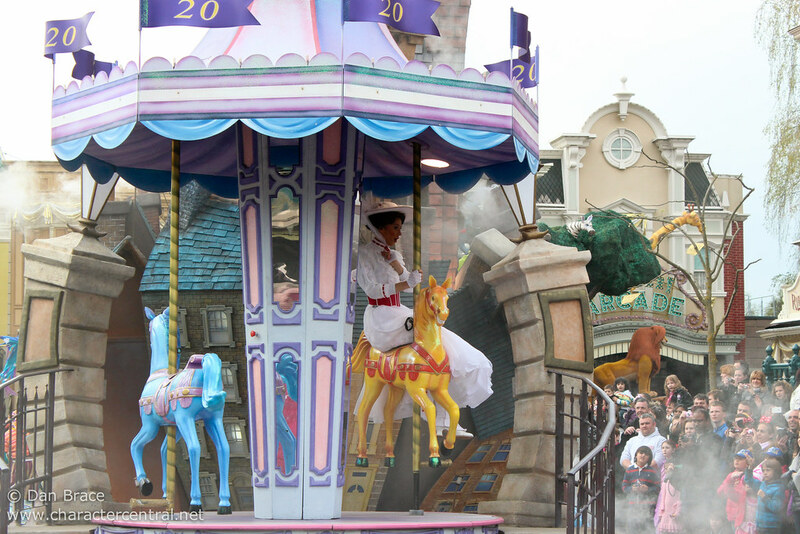 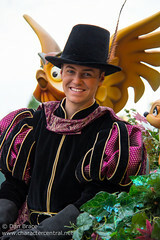 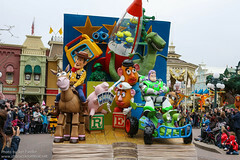 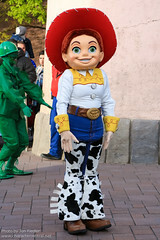 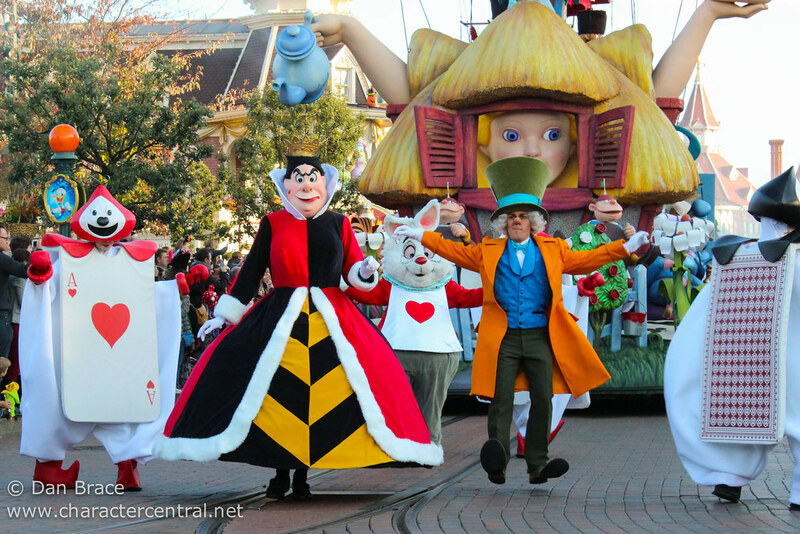 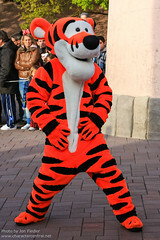 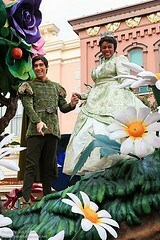 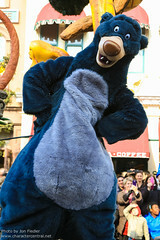 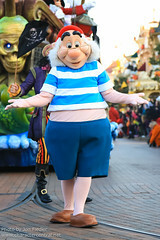 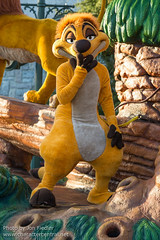 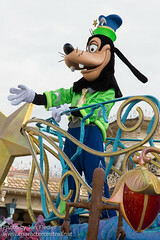 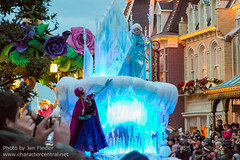 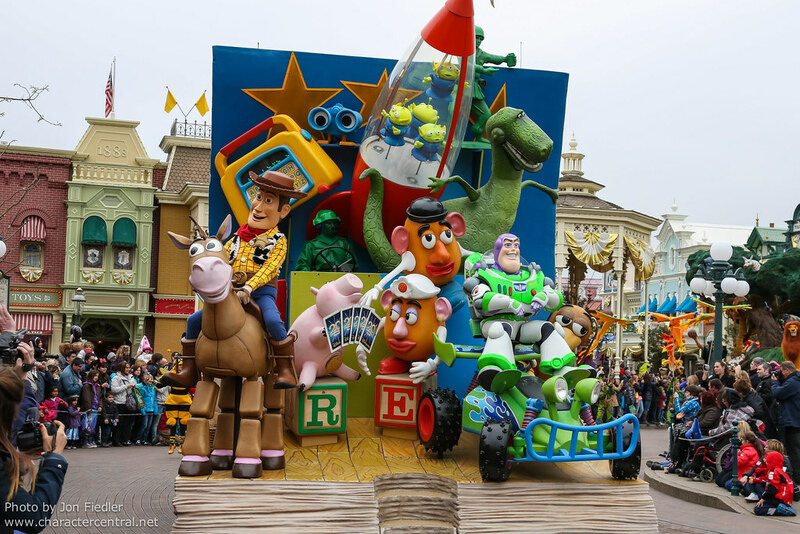 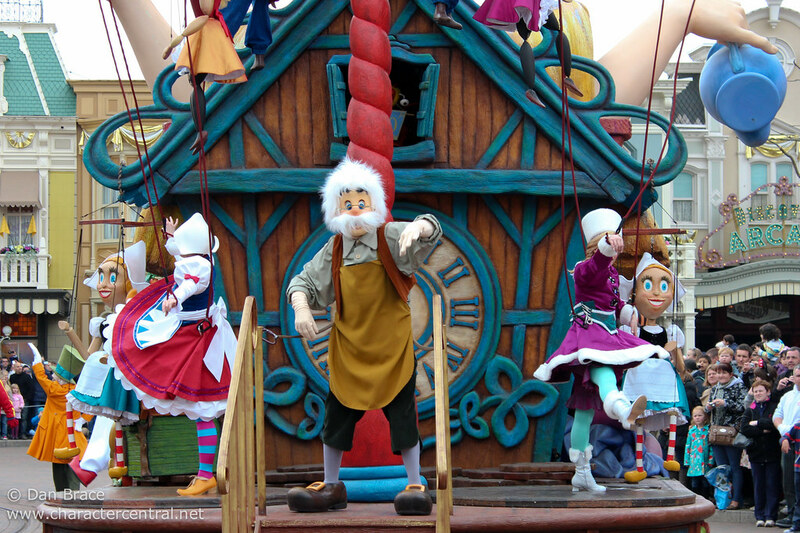 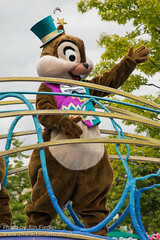 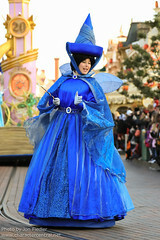 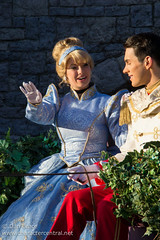 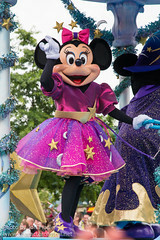 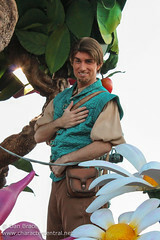 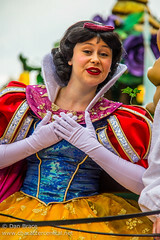 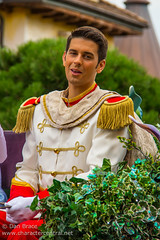 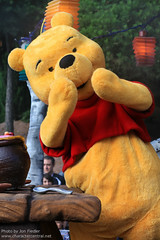 Pictures of Disney Magic on Parade!